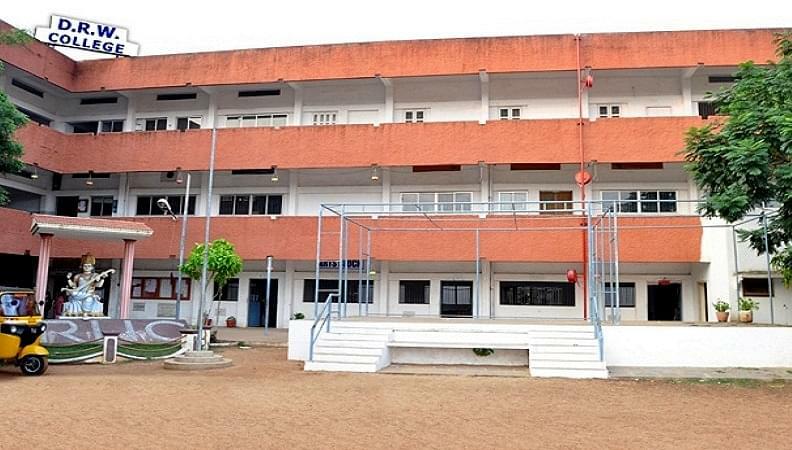 Duvvuru Ramanamma Women’s College was established in 1981and it is affiliated to Vikrama Simhapuri University, Tirupati. It is a service organization sponsored by Rotary Club of Gudur started with the noble cause to serve the Women community especially from rural and backward sector. The college offers 7 P.G. and 9 U.G. 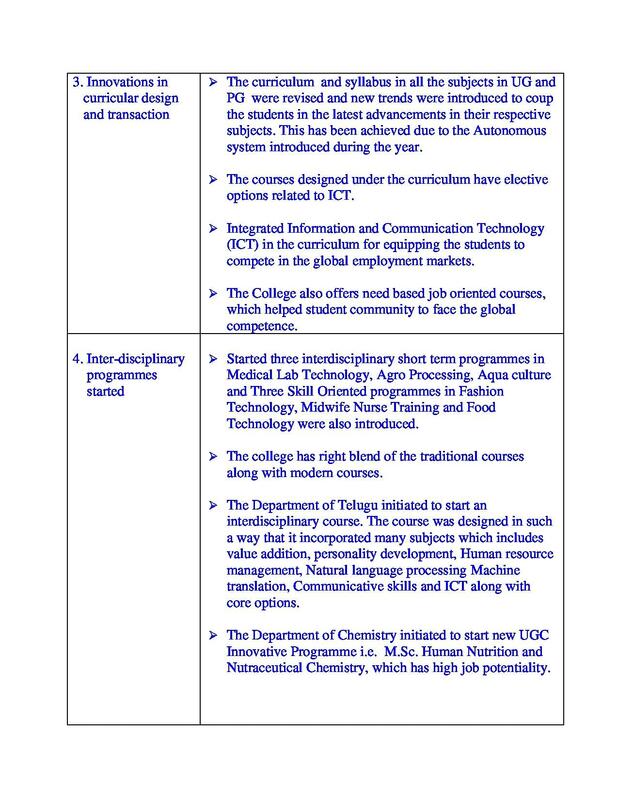 courses 6 UGC Add on courses and 15 need based certificate courses. It is recognized by UGC and has been accredited by NAAC with A Grade. 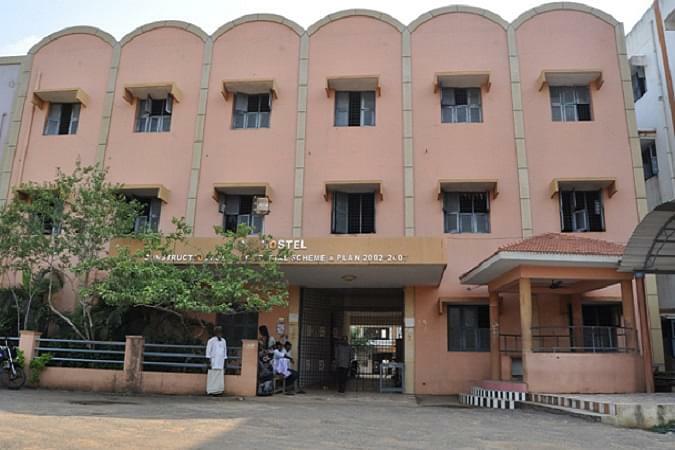 Hostel accommodation is being provided to outstation students in four hostel blocks each with 3 floors. Reading/ common Halls are provided with television, newspapers. Indoor games room, gym, visitors hall, sick room, Telephone booth, Bank Branch are also available. Vikrama Simhapuri University (VSU) Degree Result 2019: Exam Dates, Revaluation Result, Ph.D.